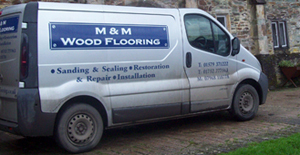 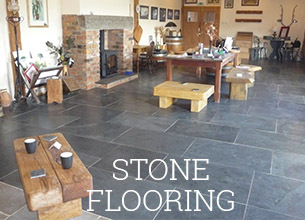 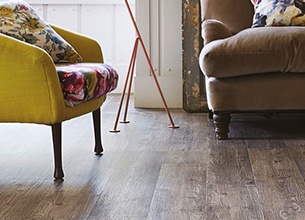 Discover more about how vinyl and karndean floors offer highly durable solutions for your home. 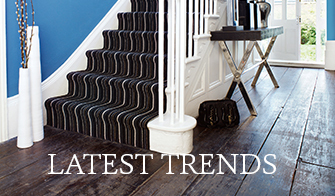 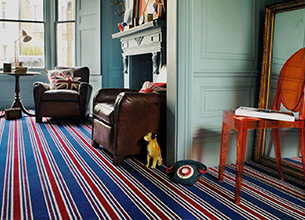 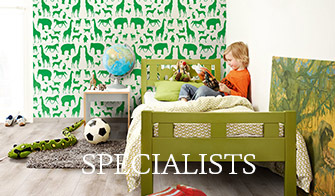 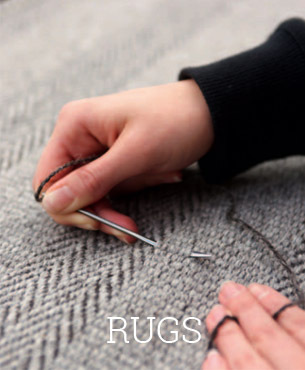 Learn about the joys of investing in qualitry carpets to deliver fantastic under foot experiences. 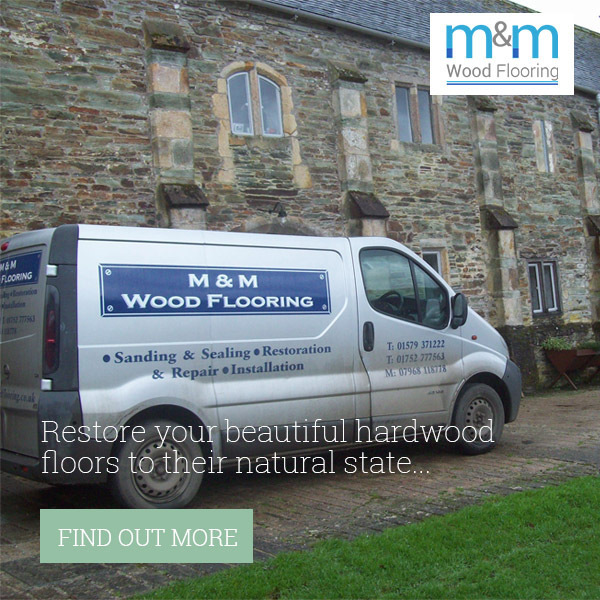 Replicate the natural appearance of real wood with easy to care laminate flooring solutions. 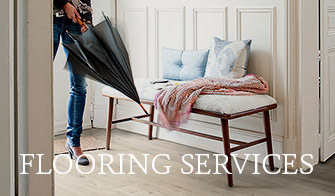 Ensure your hardwood flooring last a lifetime through preventative maintenance. 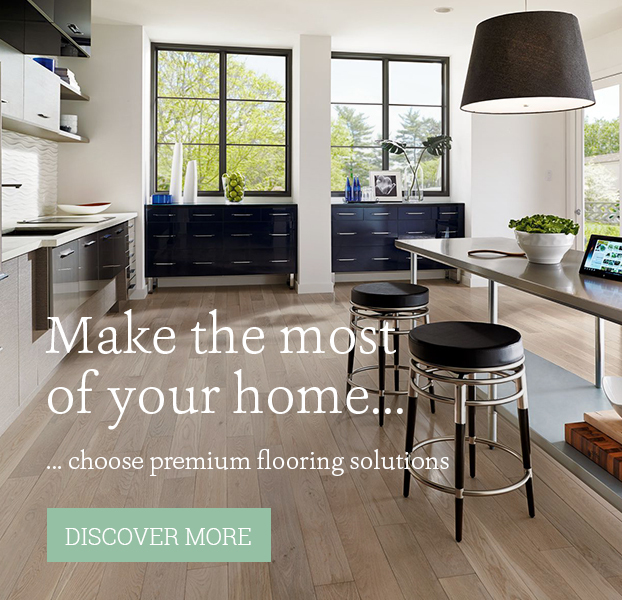 Combine style, function, elegance and a timeless allure with real hardwood flooring. 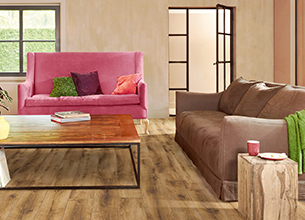 Discover the world of Laminate Flooring and its stunning allure. 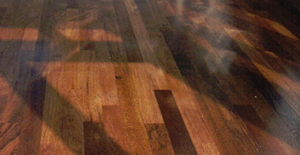 Read more about Laminate Flooring.